We have chosen 10 of the best low volume photocopiers to help you find a photocopier that best suits your business. 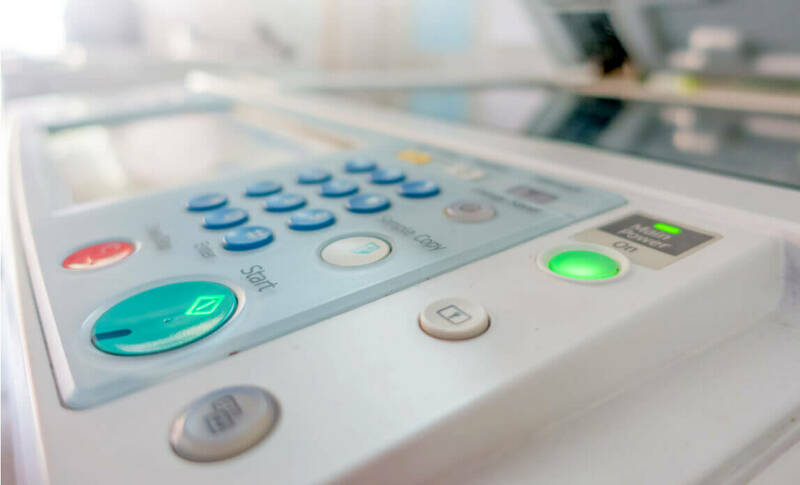 A low volume photocopier is ideal for startups and small businesses as they produce high quality prints while being cost effective and space efficient too. This compact, desktop copier is perfect for small businesses. It can print and copy 24 pages per minute at a brilliant resolution of 1200 dpi. The iR1024a has easy network setup and a duplexing function as standard. For a small model it can hold an impressive 600 sheets and this can be enhanced to 1,100 sheets in needs be. When not in use the iR1024a will automatically go into sleep mode to help save energy. As well as this energy saving mode with instant recovery there is a built in electronic sorting system that can help you get the job done quickly and easily. This low volume photocopier can print, copy, scan and fax. It can print 20 black and white pages per minute and has a standard paper capacity of 300 sheets, this can be upgraded to a 550 sheet capacity. 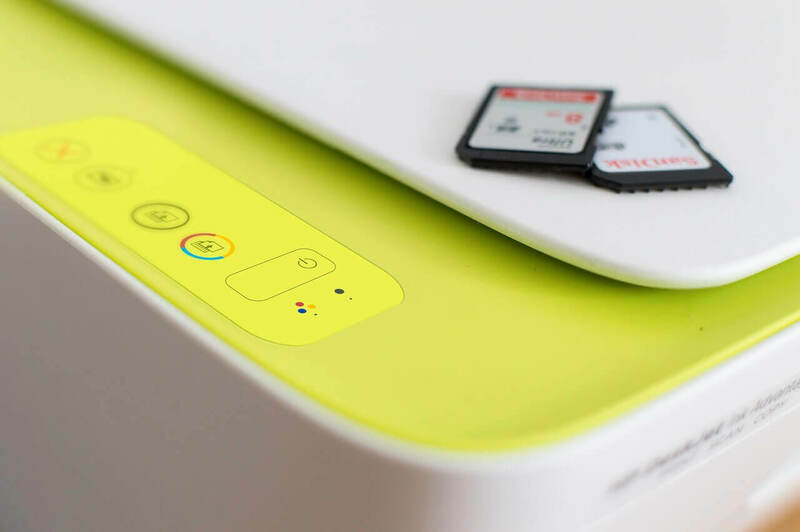 There are great features on the MX-B201 including duplex printing, full colour scanning and an optional network expansion kit helps to further extend the functions. The resolution is 600 x 600 dpi which will give you crisp, clear prints every time. 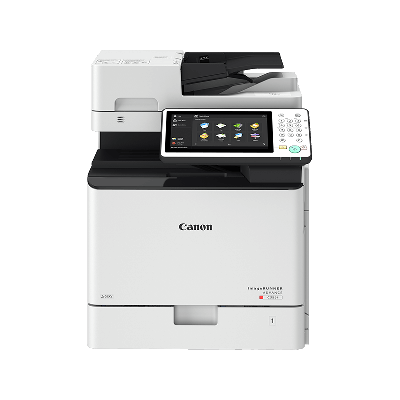 This black and white photocopier can print A4 pages at a rate of 20 prints per minute.The high 600 x 600 dpi resolution produces great quality documents and you can also print, scan and fax using the MP2000. The paper capacity is a huge 1,600 sheets and with the automatic duplexing feature you can save paper and money! The MP2000 is a flexible, compact and cost effective device that has additional available features such as A3 printing, copying and scanning. This copier can print, copy, scan, fax and email, it work in full colour and prints at a high resolution of 600 x 600 dpi. The print speed is 24 pages per minute and there are many features that help to streamline, improve and simplify the process. These features include blank page skips, booklet printing, fit to page options and even banner/ poster printing. The paper capacity is 500 sheets. This compact, lightweight and multifunction black and white copier is ready to use straight from the box. It is small enough to sit comfortably on a desk and operates quietly too. The print speed is 21 pages per minute and the resolution is a sharp 600 dpi. The e-Studio211 can handle page sizes up to A3 and the paper capacity is a standard 350 pages or a maximum of 600 pages. This desktop colour copier can print, scan, copy and fax, it is compact, high quality and has many great features. The black and white print speed is 28 prints per minute and the colour production speed is 21 prints per minute. The maximum paper size the iRC1028iF can handle is A4 and the standard paper capacity is 350 sheets but this can be raised to 850 sheets if needed. The resolution of prints is a maximum of 2,400 x 600 dpi which is incredibly high quality. You can also expect duplex printing, USB connection and security features as standard. There are also additional options that can be included if you have specific requirements that are not included as standard. This low volume colour copier can print, copy and scan documents up to size A3 and can print at a speed of 23 colour prints per minute. The MC-2310U provides a whole host of great features in a compact package that will fit in any office space. The maximum paper capacity is 2,100 sheets and there is a built in document filing system that will help you keep track of jobs. The touch screen control panel helps you to utilise all of the system features and you can also control the copier remotely. This is a convenient multifunction colour copier great for small businesses. This low volume colour copier is compact and lightweight making it ideal for sitting on desktops. It can print at a speed of 20 prints per minute and is multifunctional so can copy, print, scan and fax. The paper capacity is 2,000 sheets so will be able to handle even larger, bulk jobs. The resolution of prints is 600 x 600 dpi which will provide you with high quality, crisp documents. There are a range of features that come with the e-Studio 2050C including the ability to see proof copies and quick, easy automatic duplexing. There are also energy saving characteristics too making the e-Studio 2050c more eco efficient. This black and white multifunction copier can print, copy, scan and fax and can handle paper sizes up to A3. The maximum paper capacity is 2,100 sheets making it able to manage even bigger jobs with ease. The MX-M260 also has a high print resolution of 600 x 1200 dpi making sure every print is of great standard. The MX-M260 can scan documents to a range of destinations and has a automatic document feeder to help make your life easier while providing maximum results. This low volume black and white copier can handle A3 paper size with ease. The print speed is up to 20 prints per minute and there are features such as poster and booklet printing that help to give the best results in a quick timeframe. The standard paper capacity is 350 sheets or you can upgrade this to 850 sheets and the print resolution is 600 x 600 dpi. The WorkCentre 5021 is energy star qualified meaning it has energy saving features in place.